As we do every year, we were thrilled to welcome two students from DJCAD this summer for work placements here at Elastic. Eva joined us for a week in August and we appreciated her contributions to the Elastic studio! 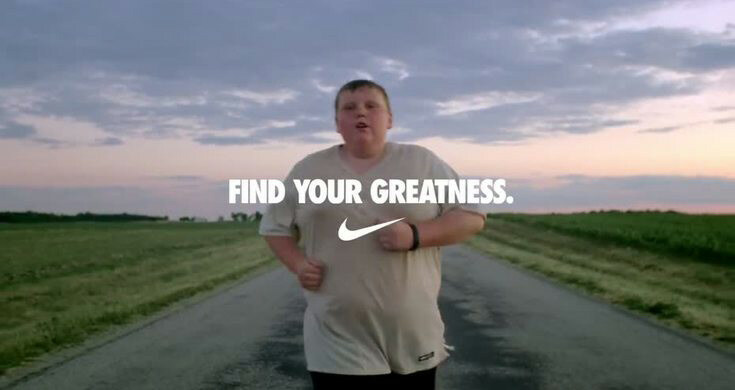 Nike encourages their customers to push themselves harder and be the best they can be, which, for obvious reasons, creates a strong emotional connection with their consumers. 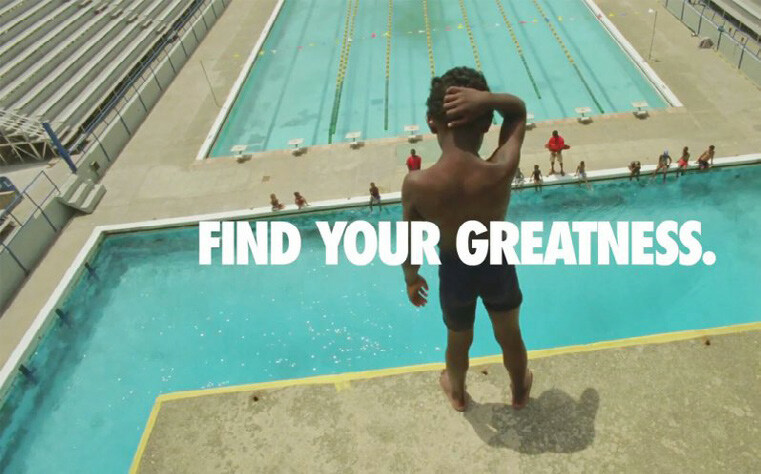 They released a campaign with the tagline ‘Find Your Greatness’ explaining that anyone can achieve greatness. This went down a treat as the different people featured were just that: different. Meaning everyone was included the message they wanted to share. Nike’s recent ‘Nothing beats a Londoner’ film shows real young people from London and the issues they experience playing their sport in an urban environment. The film itself, though not without its issues, again puts the people, their passions and their energy at the forefront of their branding. Guinness consistently does well at engaging emotionally with their customers, and making the ever-important personal connection. Their long term ‘Made of More’ campaign has proven very successful. Part of the campaign was an advert showing a group of real friends playing wheelchair basketball. At the end of the game, all but one of the men stand up and walk away from their wheelchairs. Their friendship helps to illustrate the campaign tagline, ‘Made of More.’ It is easy to understand why the inspirational campaign resonated with people all over the world, receiving millions of views on Youtube alone. Similar to this concept was the ‘Compton Cowboys’ advert. It features a group of men from Compton who chose to care for horses instead of getting involved in the gangs that dominate their area. The video was moving and inspiring, and illustrated the Guinness tagline ‘Made of More’ perfectly. Guinness is an iconic brand in Africa, but they have lost their relevance with much of the youth market. 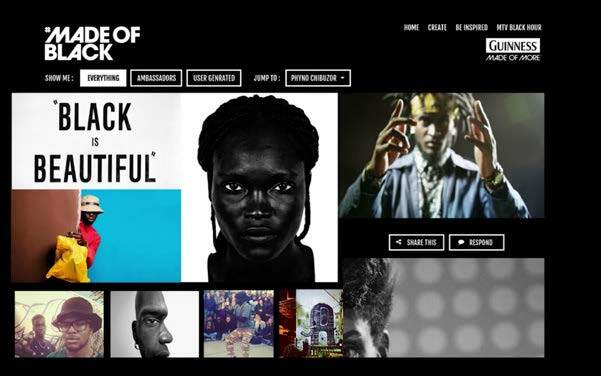 Through ‘Made of Black,’ a campaign for Guinness Africa, they showed people the values and characteristics of Guinness, making the brand more relatable. They released a video starring 22 influential Africans sharing what they are made of and asking the youth of Africa the same. 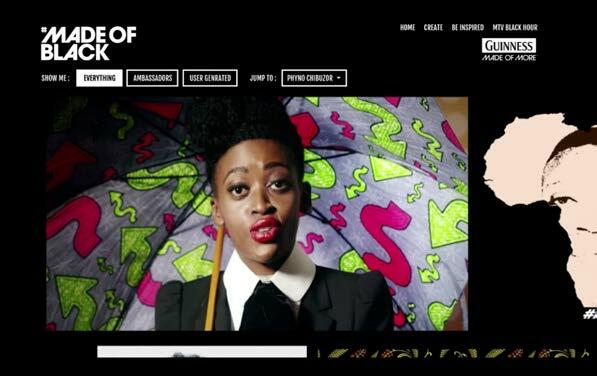 All over Africa, the audience responded through social media, creating a wealth of user-generated content for the Made of Black website. Guinness was thus able to tap into a generation by celebrating them. Although not a campaign, Kiehl’s has many loyal brand advocates due to the story that they tell and the brand they have cultivated. Established in 1851 as a pharmacy in Manhattan, they have only ever relied on word-of-mouth and giving out free samples to promote their brand. The ‘pharmaceutical style’ packaging design, natural ingredients, traditional shop interior and staff in lab coats all lend to the homemade feeling. By sharing the story, values, traditions and charitable giving of Kiehl’s to their customers, often face to face, they have created a trusting relationship. 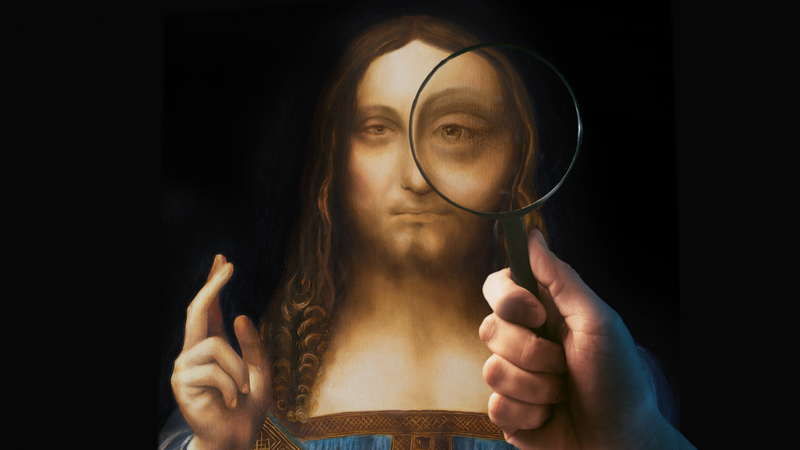 For a brand like Patagonia, which relies exclusively on generating trust among their customers, transparency is important. They share their values and what they care about openly, which in turn makes people trust them. The brand’s ethics align with the views of their customers and in an era that is increasingly focussed on social responsibility, Patagonia is able to attract new customers thanks to their message. 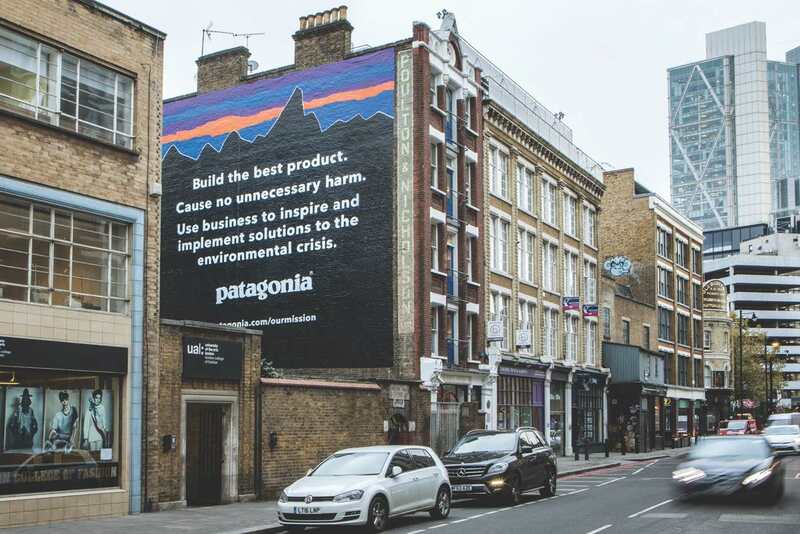 Further setting them apart from their competitors, Patagonia’s focus is on the customer experience rather than the transaction. Some brands struggle with aligning themselves with a suitable emotional message. The Pepsi advert from 2017 is an overwhelming example of this effort going spectacularly wrong. 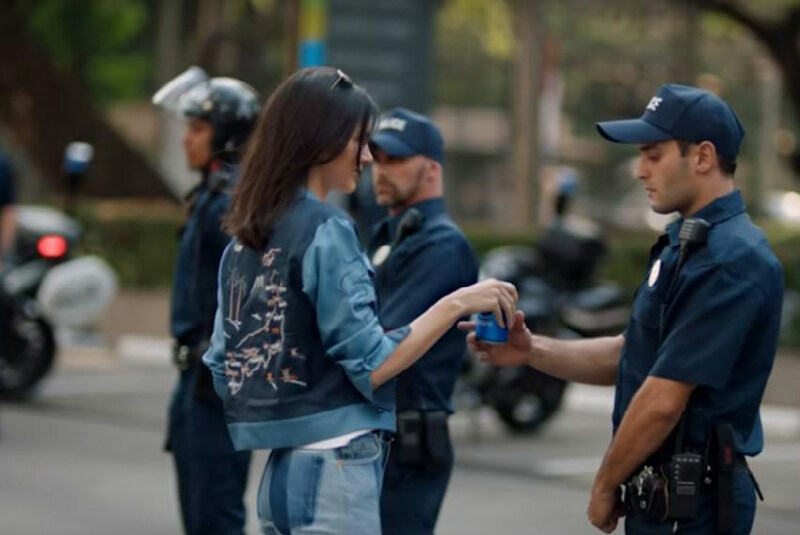 The advert, starring Kendall Jenner, showed her joining a protest and handing a police officer in riot gear a can of Pepsi. People were unhappy with similarities between the footage of Kendall Jenner and the famous image of Leshia Evans at the Baton Rouge protests, part of the Black Lives Matter movement. The main complaint was that Pepsi was exploiting serious social activism for their own gain. Pepsi may have been trying to ignite some sort of passion within the viewers using the concept of unity and social justice, but instead the message was entirely lost. Bernice King, daughter of civil rights leader Dr. Martin Luther King, Jr., tweeted her response: ‘If only Daddy would have known about the power of #Pepsi.’ The advert, needless to say, was quickly pulled in the midst of the backlash. McDonald’s made a similar mistake with the ‘Dead Dad‘ TV advert (one of the top five most-complained about adverts of 2017) where a boy is unhappy as he realises he has nothing in common with his deceased father, until his mum mentions that Filet O’ Fish was his dad’s McDonald’s order, too. It’s easy to see why it didn’t go down well: people complained that it trivialised children’s grief and made light of a serious matter. Although brands are often scared to engage emotionally with their consumers, it is obvious how valuable an authentic connection can be for growing a business’s customer base. Just like the examples above, the result of more brand interest, loyalty and advocates is priceless. 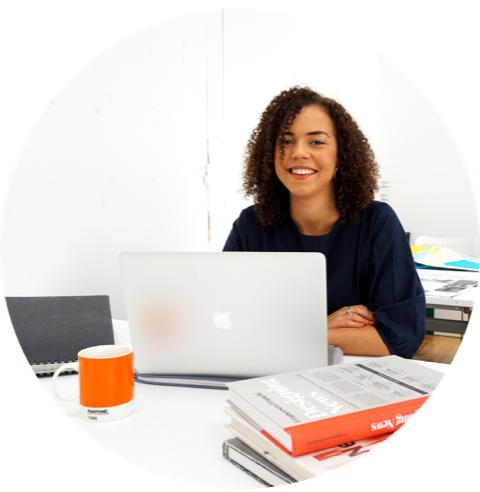 Looking for a way to engage with your customer base in an authentic way? We can help! Our campaigns reach customers in effective, unique ways. Contact us today to see how we can help you move your brand forward!